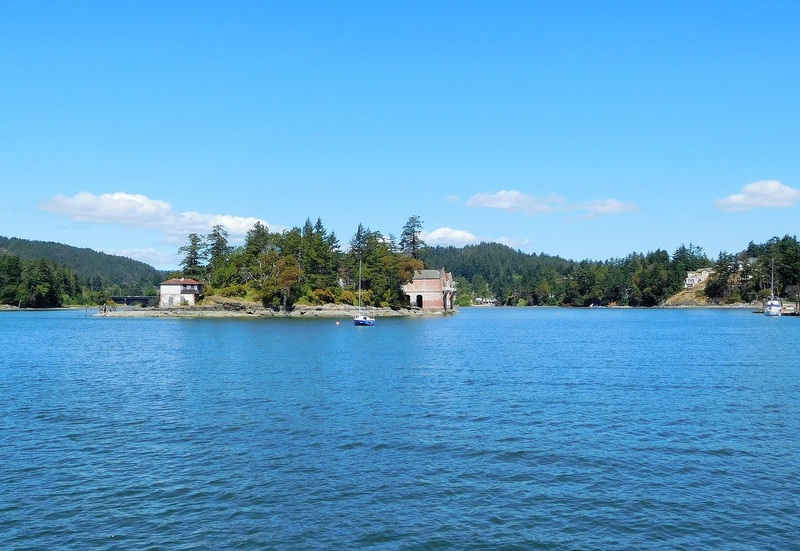 Anchorage in Esquimalt Harbour is located just off Cole Island with beautiful views of the Olympic Mountains. Some swell makes its way into the harbour, but it’s a small price to pay for the opportunity to visit some significant historic sites. 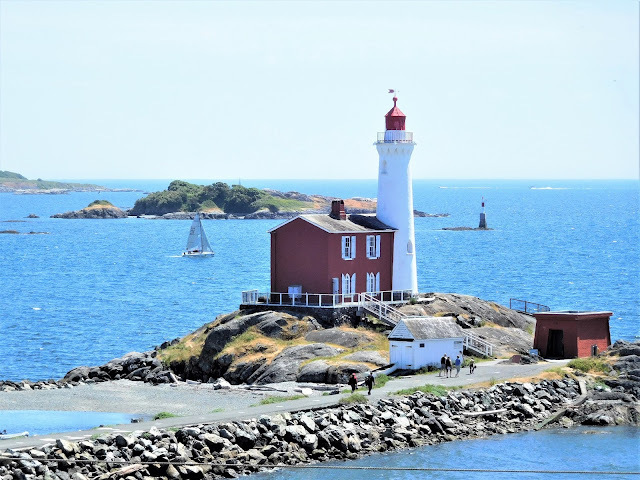 The Fisgard Lighthouse, a National Historic Site, marks the entrance to Esquimalt Harbour. 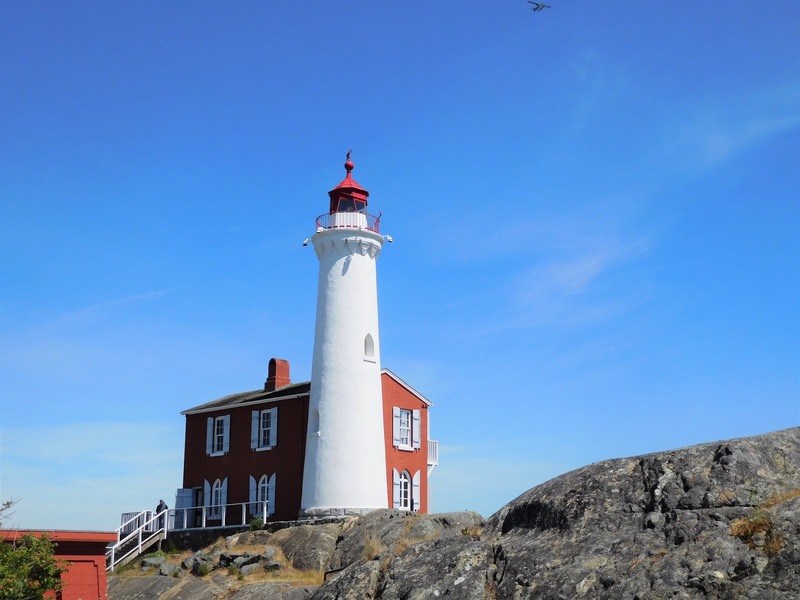 Built between 1859 and 1860, Fisgard was Canada’s first lighthouse on the west coast. At the time, Vancouver Island was not yet part of Canada, and the British Royal Navy’s Pacific Squadron had established themselves at Esquimalt Harbour. 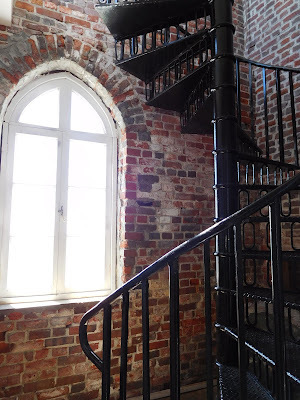 Local brick yards and quarries supplied materials for the construction of the lighthouse; the lens and lamp apparatus came from England with the first keeper, George Davies in 1859. 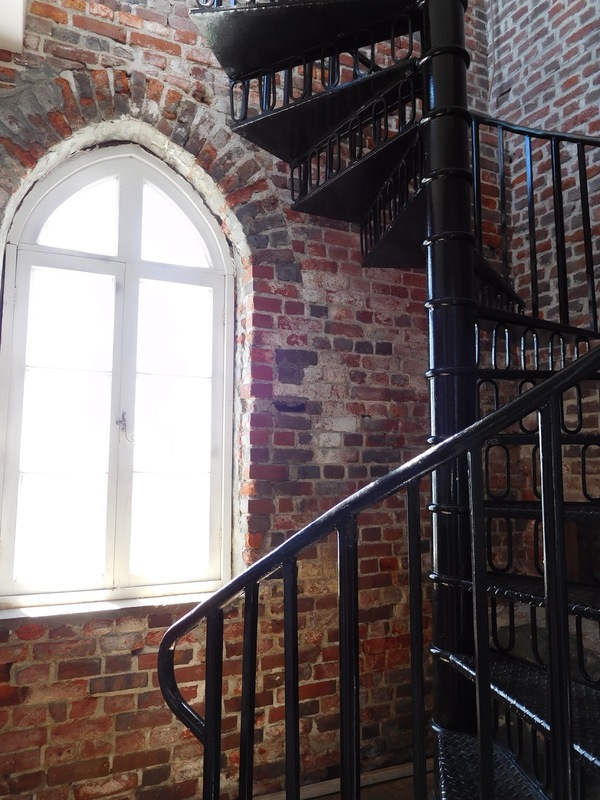 The cast-iron spiral staircase in the tower was made in sections in San Francisco. 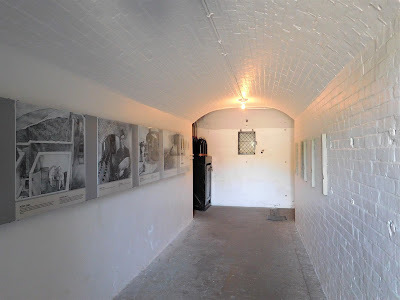 Around 1897, permanent steel shutters were added to the landward side of the lantern room after cracks in the windows appeared, caused by the concussion from 6-inch guns fired from the newly built Fort Rodd Hill, located near the lighthouse. The lighthouse is still operational today and was automated in 1929. 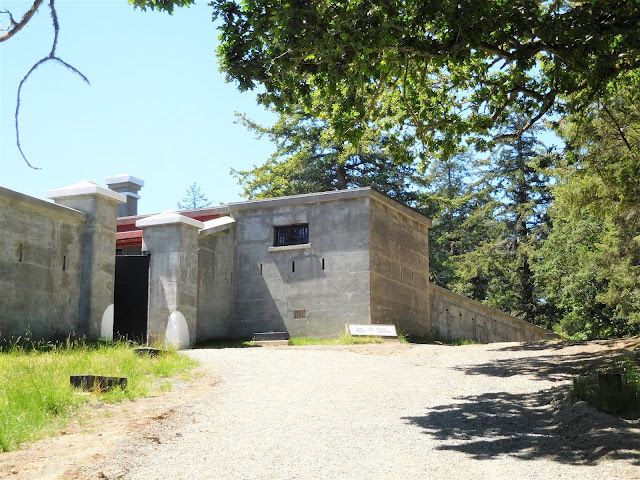 In the early 1940’s, the acetylene lamp in the tower was replaced by a battery-powered electric light. We visited the lighthouse by dinghy, anchoring off one of several beaches near the lighthouse. The Fisgard Lighthouse is open to the public from 10 a.m. to 5 p.m., June through October, along with the nearby Fort Rodd Hill National Historic Site. A small fee is collected from a Park Ranger, or you can pay at the entrance to the Rodd Hill grounds. Two floors of the lighthouse display photos, artifacts, and provide historic background. 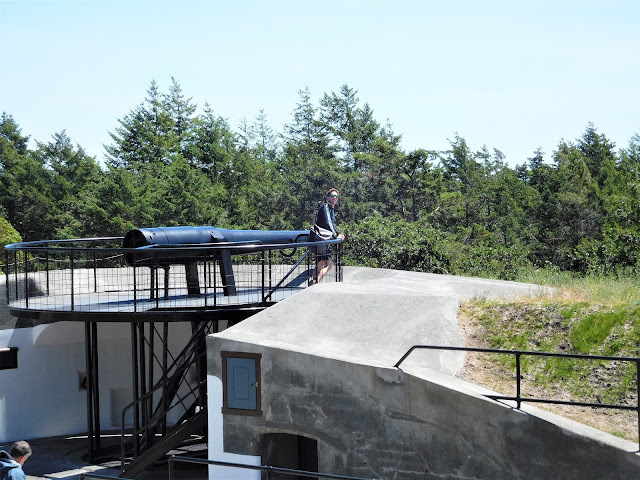 Gun emplacements, magazines, defensive walls, and military houses can be seen at Fort Rodd Hill. The Fort was built to defend Victoria and the British Naval Base. Three hundred British Troops arrived in Esquimalt Harbour in 1893 and construction of the batteries began in 1895. 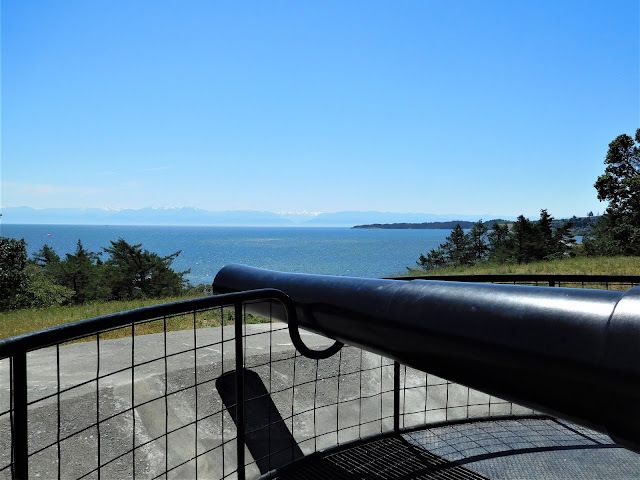 Six-inch breech-loading artillery guns were installed, tested, and fired. Additional batteries were designed for smaller, quick-firing guns. The Royal Garrison Artillery departed in May of 1906, the last of British troops stationed in Canada. 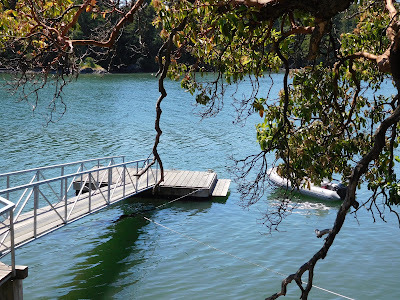 Our next stop was Cole Island, where we tied-up to the public float intended for dinghies. 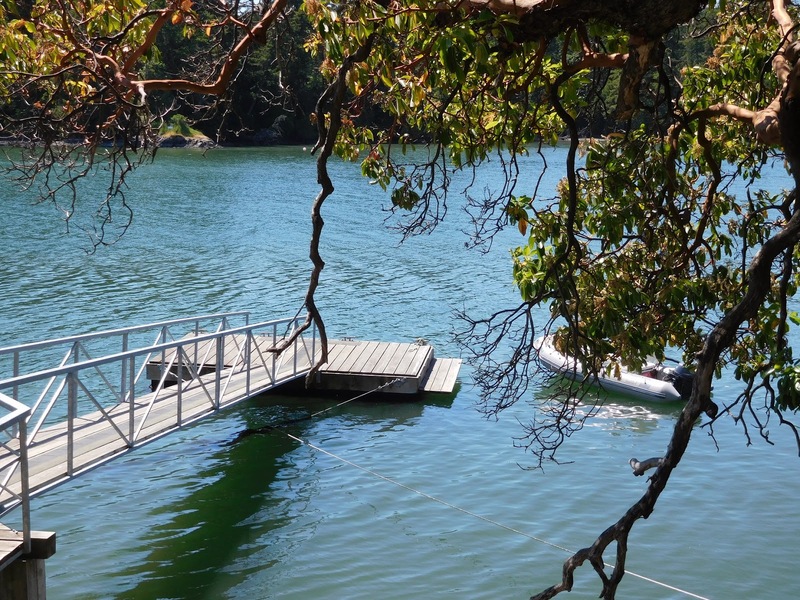 Accessible only by small boat or dinghy, not many people visit the island. 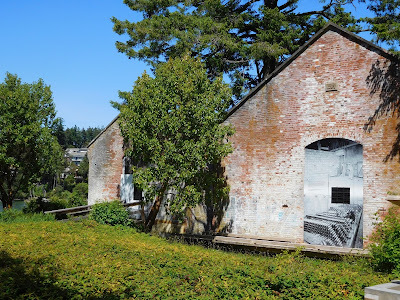 It was here that the Royal Navy established an ammunition depot in 1859, adding more structures as time went on. 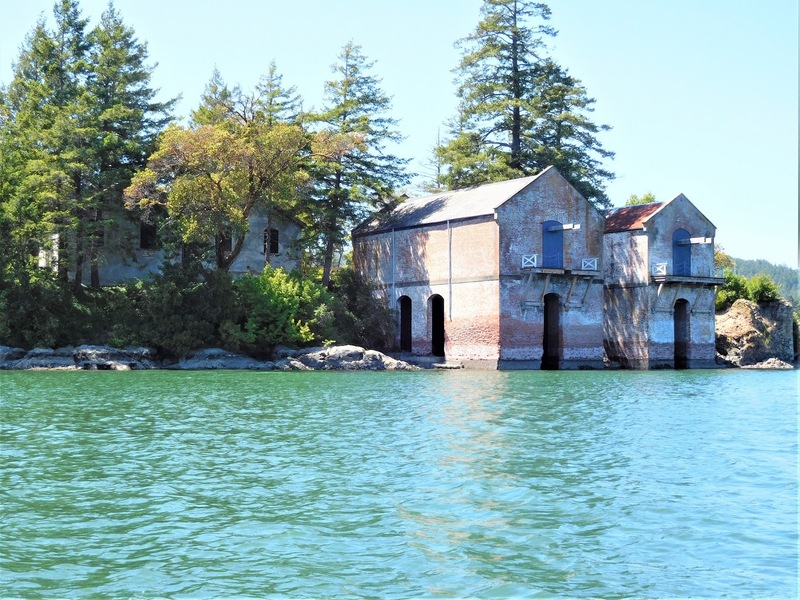 Five of the original sixteen structures remain on this small island consisting of storage structures and powder magazines. We found being alone on the island was both peaceful and haunting. 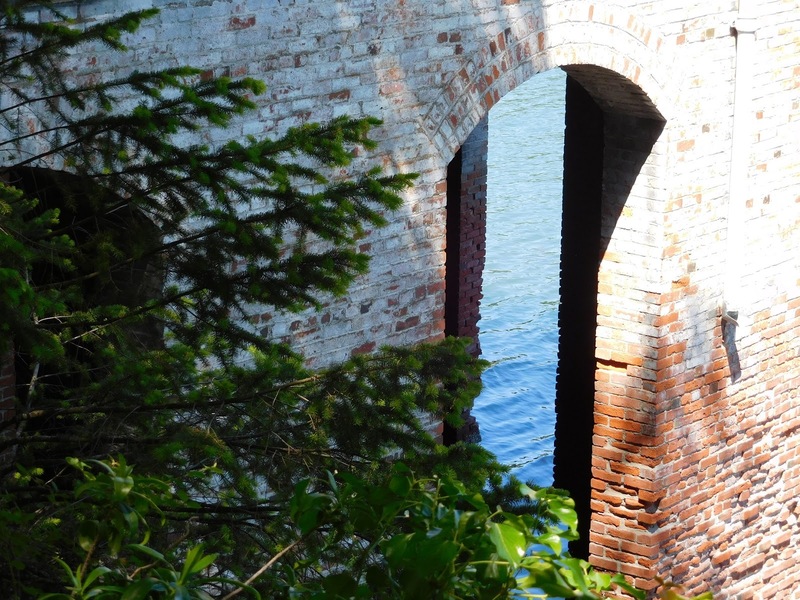 If you love history, you may want to add Esquimalt Harbour to your list of planned stops.